Daniel Defense consumers all around the world have been complaining of being tricked into purchasing allegedly "brand new, authentic Daniel Defense products" at a substantially low price on various online auction sites (such as eBay.com, Amazon and Craigslist) and online retail sites that have turned out to be low-quality unsafe knock-off counterfeits. 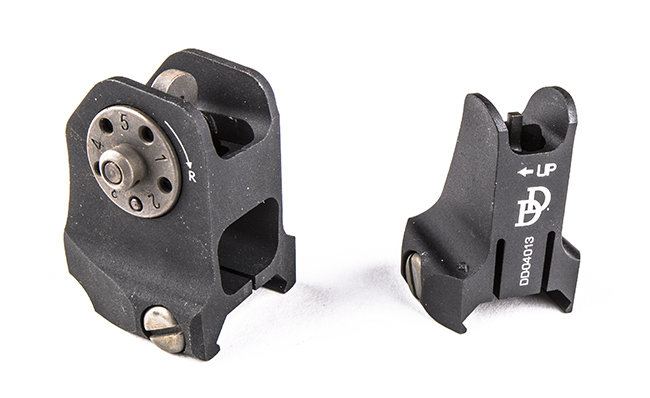 In recent years, the sale of counterfeit Daniel Defense products has increased substantially with the counterfeit manufacturing being primarily based out of Asia. 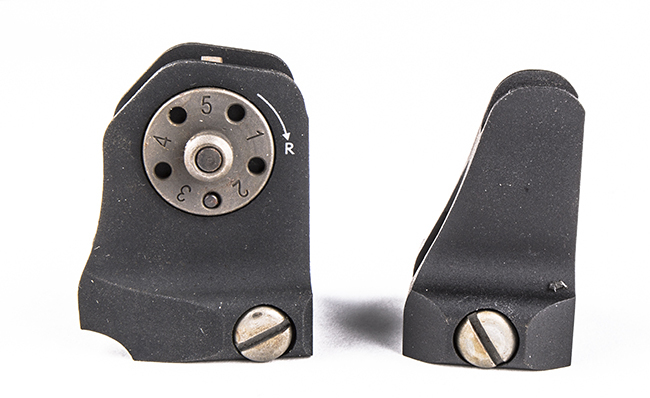 Daniel Defense takes counterfeiting seriously and works closely with law enforcement, US Customs, and Asian Customs to find, investigate, and prosecute counterfeiters and knowing counterfeit distributors and resellers. 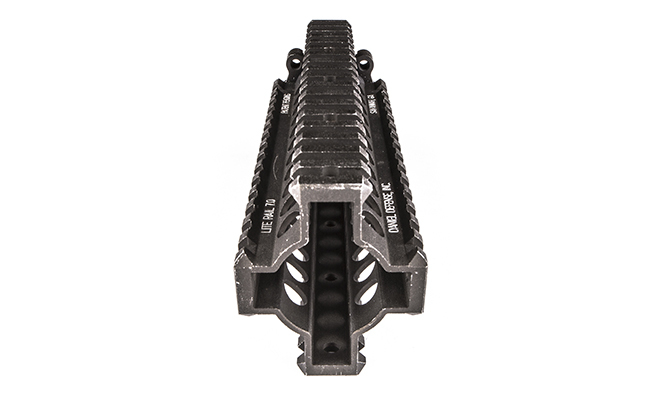 Daniel Defense appreciates your assistance in the fight against counterfeiting of its products that so many military, law enforcement, and consumers rely on. 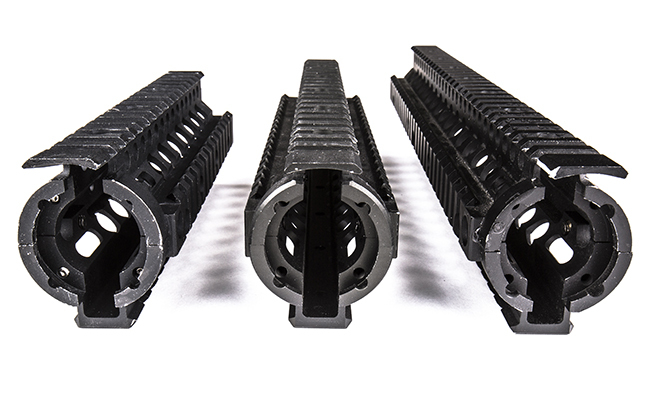 Many of these counterfeit products do not fit properly on the standard AR-15 platform rifle and/or on standard Picatinny rails -- resulting in improper consumer installation and thereby resulting in safety concerns and potential product failure. 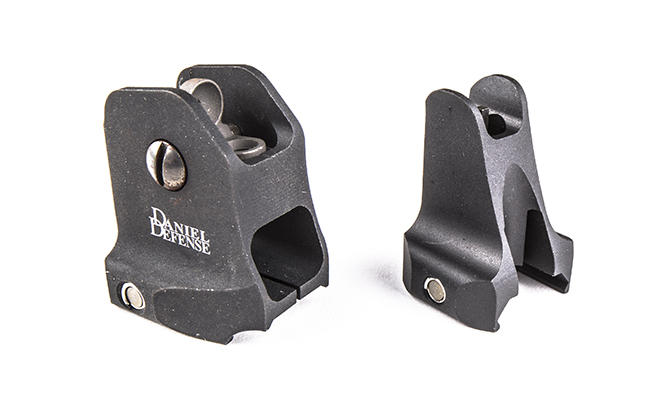 Counterfeit Daniel Defense products may be manufactured incorrectly resulting in small, sharp, breaking fragments that pose a choking hazard to small children and animals. 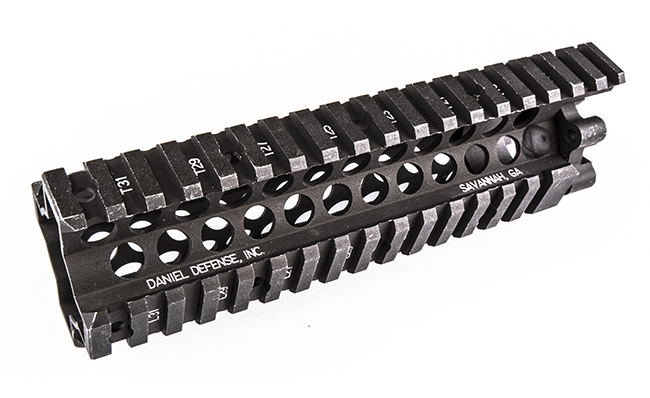 The counterfeit Daniel Defense products are primarily manufactured in Asia wherein toxic and hazardous chemicals (including lead) and materials (including metals and paint) are used on a daily basis. 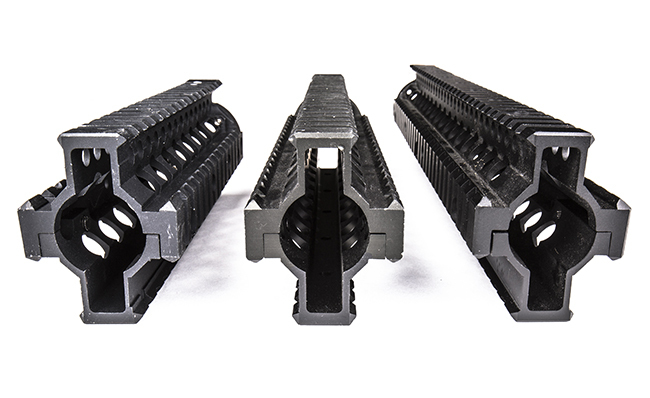 Therefore, the user of these Daniel Defense counterfeits may be exposed to toxic carcinogens, lead and other dangerous chemicals potentially resulting in cancer, lead poisoning, seizures, convulsions and various respiratory diseases. Counterfeit products cost jobs for Americans. You may be supporting terrorism and domestic and international crime by purchasing counterfeit products. It has been shown that street gangs, international organized crime groups and even terrorists are involved with counterfeiting. In fact recent studies have shown that the sale of counterfeit goods is a larger business than illegal drug trade. 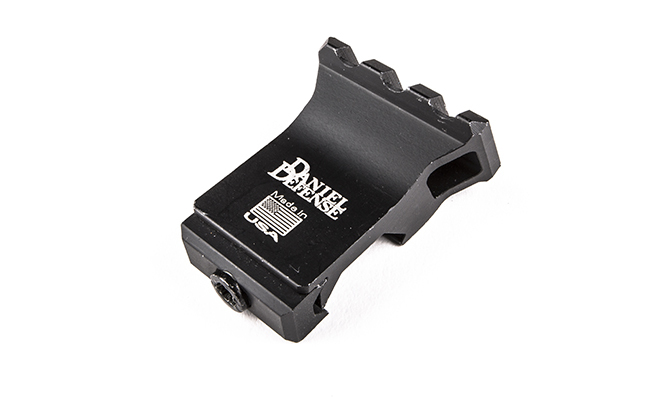 Are you purchasing from an authorized Daniel Defense Distributor or Dealer? If the answer is "no" your chances of purchasing counterfeits increase greatly. 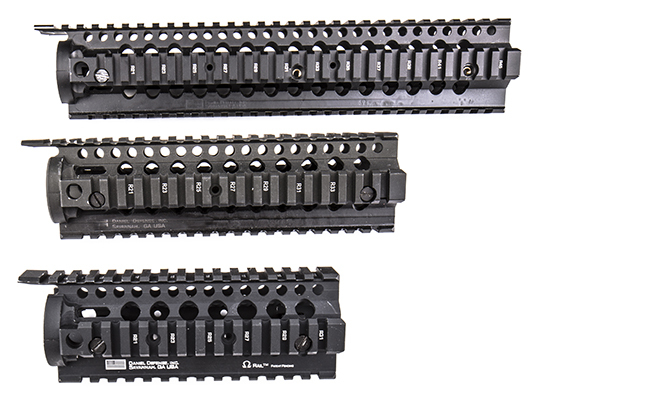 Is the price for the "brand new, top of the line" Daniel Defense product too good to be true? Please keep in mind that, if the deal looks too good to be true, it probably is and you should be extremely cautious. Are you purchasing from an online auction site (such as, eBay, Amazon, Craigslist, or some other online retailer)? 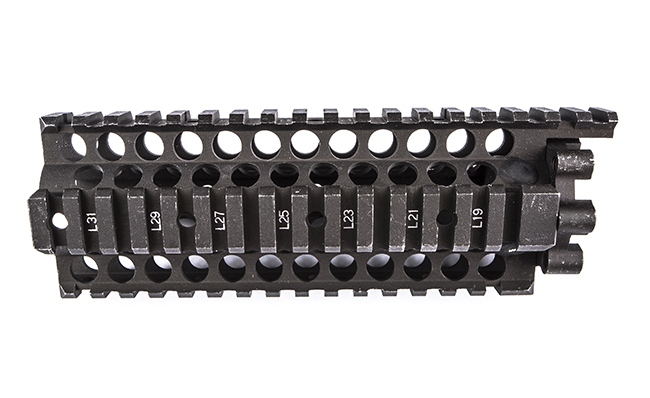 Does the seller explain his willingness to part with the Daniel Defense product by claiming that they were "a gift that he doesn't need"? 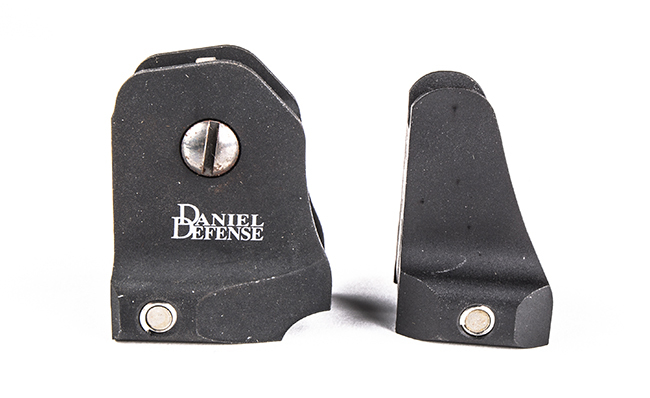 Sellers of counterfeit Daniel Defense products on the Internet often use these and other similar stories to deceive their victims. Are you purchasing from an international retailer? If so, you are probably purchasing a counterfeit product. Please be advised that Daniel Defense has only one authorized licensee for its products and its use is only for Airsoft guns: "Madbull Airsoft Manufacturer" (www.madbull.com). 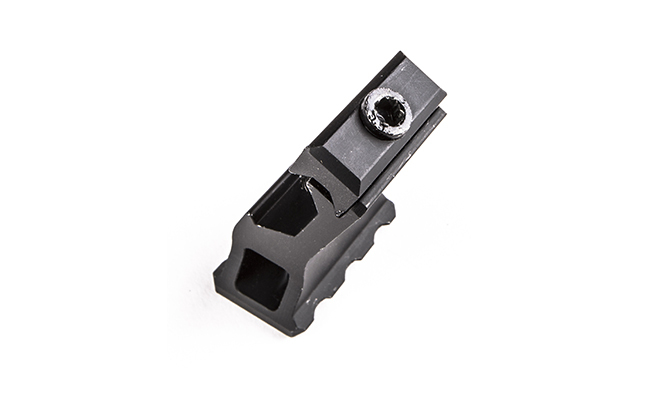 These licensed products are for Airsoft use only and are not intended for use on a standard AR-15 platform. 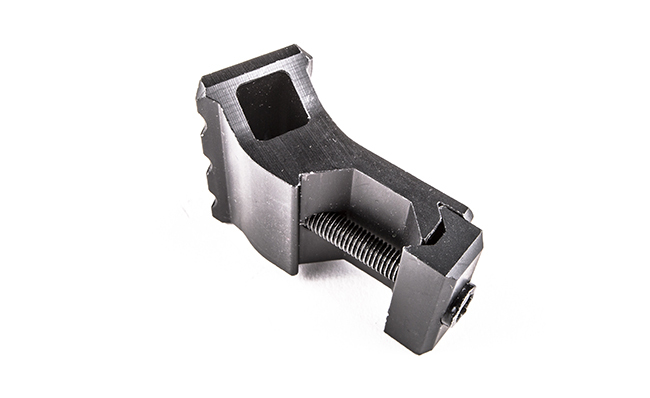 If you are in doubt about the authenticity of the Daniel Defense product being offered for sale, have you contacted Daniel Defense and asked for assistance? If you do so, your chances of being subject to a counterfeit purchase decrease substantially. 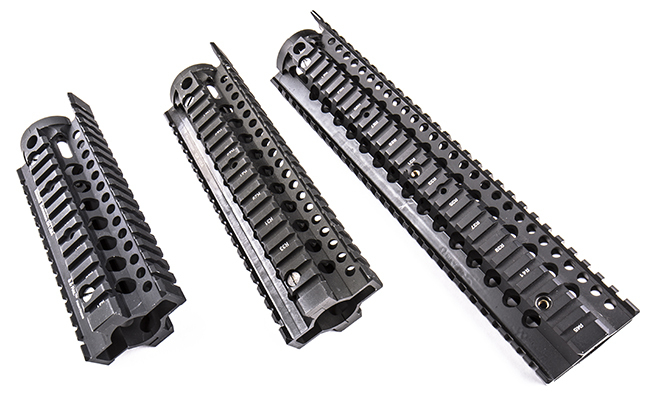 Should you have a question, or require advice on how to purchase authentic Daniel Defense products, please call (866) 554-GUNS (4867), or contact us here. To report a suspected counterfeit product, please submit the form below. 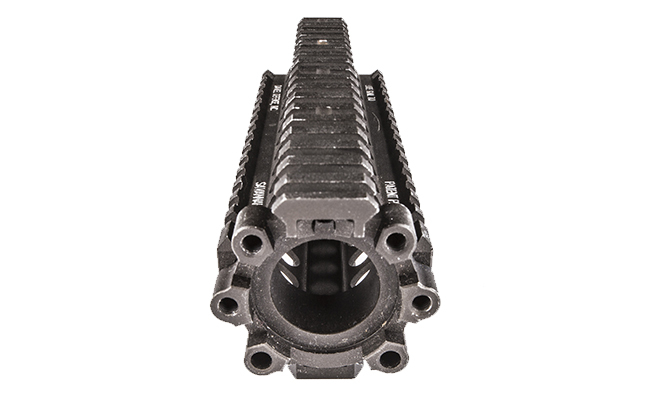 To learn more about Daniel Defense, please visit: www.danieldefense.com. To learn where to find an authorized dealer, please go to: https://danieldefense.com/dealers.